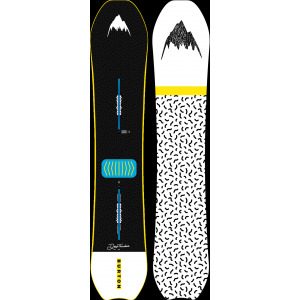 Heavy artillery with a hair trigger, built to flatten all terrain and bring pop to powder. 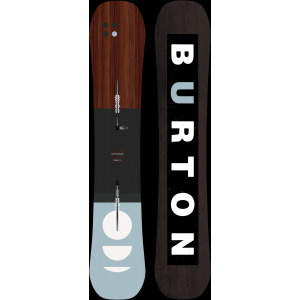 Now featuring a retro makeover with the 1992 Burton Air graphics. 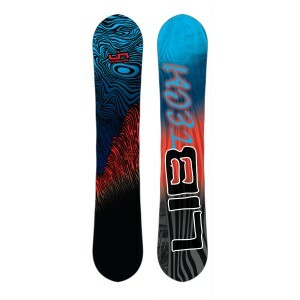 Mike Olson’s original oversized Lib Tech model with high performance technology and rasta updates. Magne-Traction® serrated edge grip technology. Banana Tech C3 camber dominant rocker/camber bottom contour. 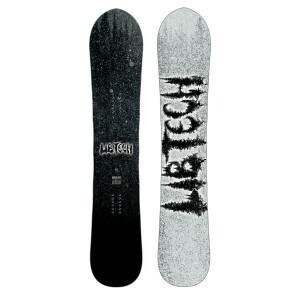 Hard carving twin elliptical sidecut and a little more width than the original for ﬂoat and no toe drag attack. 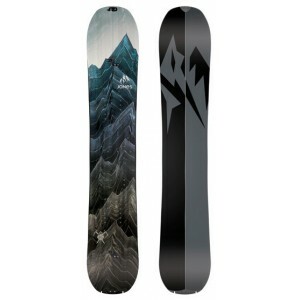 A must have in your quiver. 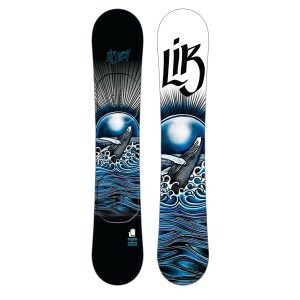 The Lando is a playful technically advanced power freestyle freeride machine. A Bio Beans top sheet, smooth riding basalt glass, and poppy 3D bamboo energiser risers built into Lando’s refined Phoenix shape. Ready to rip heavy lines but focused on freestyle good times… guaranteed to improve your switch method game. 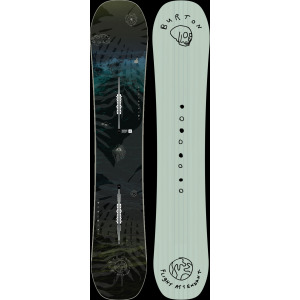 The Revolutionary award winning Skate Banana redefned snowboarding! Fun,easy to ride, high performance. 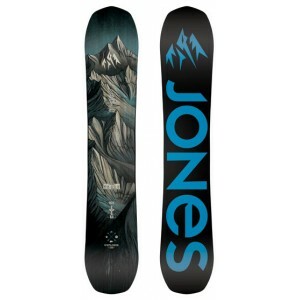 Rips hardpack, carves everything, jibs and ﬂoats eﬀortlessly in powder. 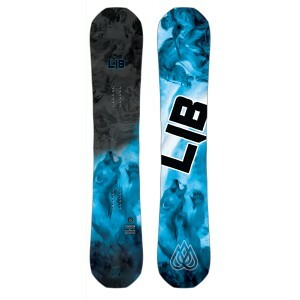 A must have in the quiver. 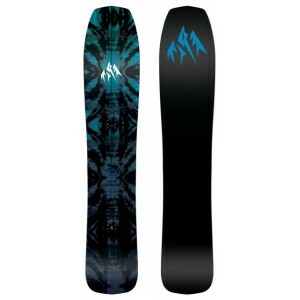 The Trick Pilot is kind of like a twintip Landlord - a powder twin for big mountain fun. Come try it in the Zero G Demo Test Centre. Take to the skies strapped to a payload of all mountain power with a twin tip personality. The concept of the Speed Date is a modern freecarve board for use in banked slaloms. Come try it out in the Zero G Demo Test Centre. People often put the Skeleton Key in the same pile as the Deep Thinker. 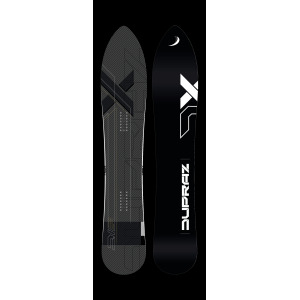 It's not the same board at all - the Skeleton is more refined, more progressive, more carvy and smoother at mach 10 in the bumps. 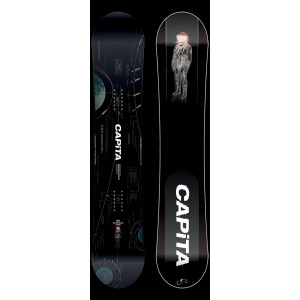 It's the freeride antithesis to the Deep Thinker's freestyle friendliness, and a favourite amongst Zero G staff as a result. 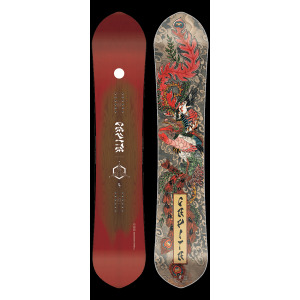 The Deep Thinker is the Danny Davis inspired directional freestyle board with blunt nose, light swallow, nose rocker, camber out back and oodles of pop. That mix made it a clear shop favourite last year, and this year's 1990s aesthetics make it a sure stand out future classic. Get Deep! 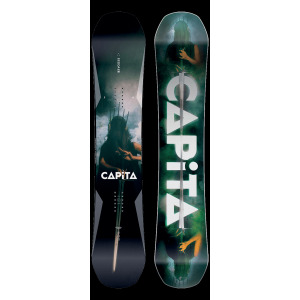 Prepare for take-off with a board that makes waves for its abilities to carve and catch air. 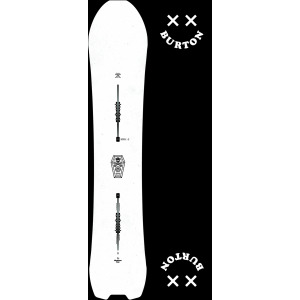 You'll find it under Terje and the other Burton pros on pow days, and there's still enough tail to ride it switch. Flight Attendant is a versatile directional platform for all-mountain shredding; it's a favourite amongst Zero G staffers. 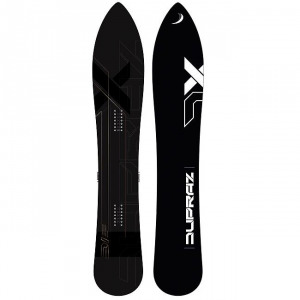 In Zero G, we're spoilt for choice on snowboards - there's a different 'best board ever' for whatever conditions we're experiencing. But nothing is as versatile as the Custom.